The day that changed everything. Join us 11am Sunday April 21st, with a friend, and celebrate the crucifixion and resurrection of Jesus. 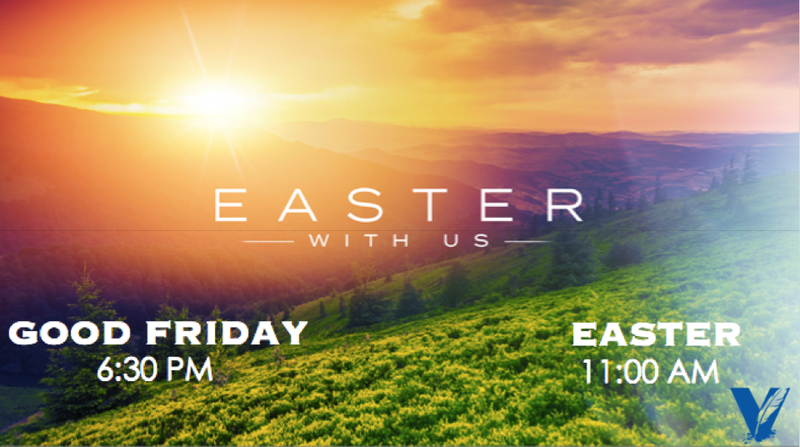 There will be a Good Friday Gathering at 6:30pm, April 19th (two days before). It will be a celebration and contemplation of the Cross filled with Worship and Communion. Join us for Vacation Bible X-Treme (VBX)! VBX is for those going into Pre-K to 5th grade. We are asking for a $15 donation. Super comfy t-shirts will be given to those that donate to Power Up their experience. PARENTS, please consider volunteering with us for this event. Age 13 and up may volunteer. Adults ages 18+ must submit to a background check (provided by the church) beforehand. Register through our Vinings Church App, Church Center, which is free to download on Android and iOS. You can also register online by going to this website. 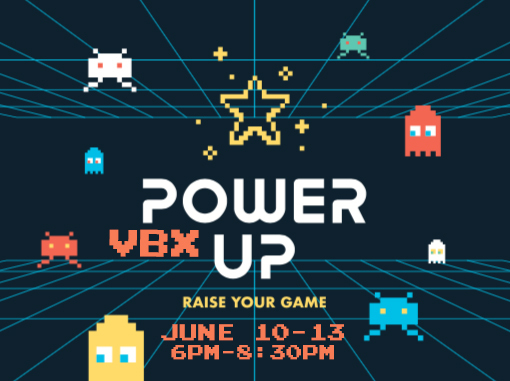 VBX 2019 is going to be a time for exciting music, games, crafts, and delicious snacks! 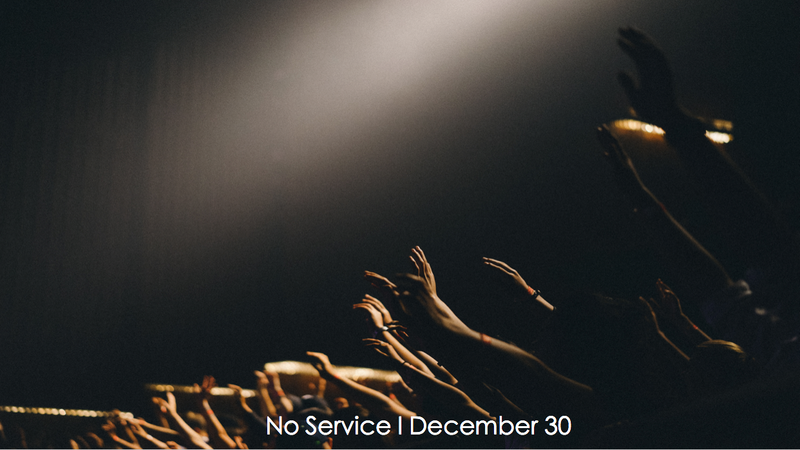 Then join us on Sundays at 11AM to continue Powering Up. 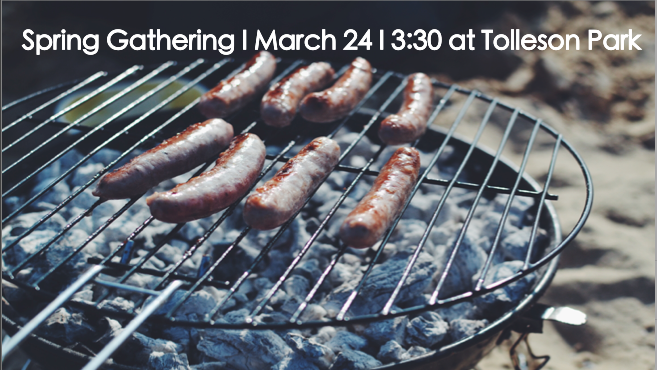 Make plans for Sunday, March 24th – 3:30 till dark for our Spring Gathering for some social time at Tolleson Park. Kids will have bounces and a playground. There will be food, great conversations, and game time! Get outside with us before the pollen is here! 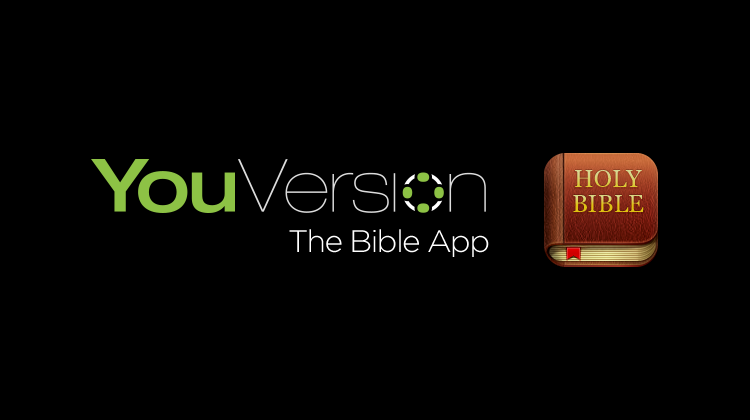 You can now explore sermon slides and take for personal notes on the YouVersion Bible App! Download YouVersion in your app store to follow Justin’s notes on Sundays. WayMaker Appreciation is Sunday, 12/30! We literally cannot do church without our WayMakers, so we won’t! We encourage all WayMakers to spend time with family that week.